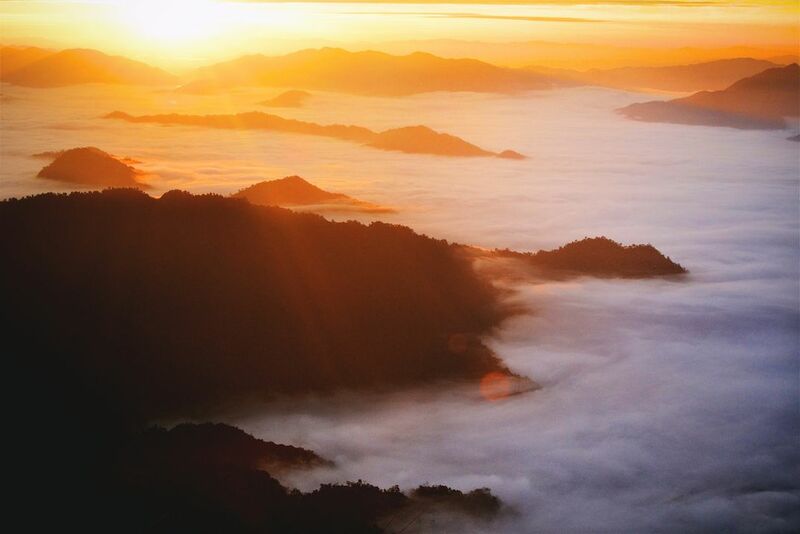 In the small town of Phu Chi Fa ("mountain pointing to the sky") in northern Thailand, every morning tourists flock to the top of the hill to watch the ”sea fog" sunrise over the jungles of Laos. After a three hour car ride from Chiang Rai, I arrived alone at the one-road town the night before with a slew of other tourists also only there for 24 hours. Phu Chi Fa is known for its sunrise, and the town prepares accordingly, with rooms offered each night and a welcoming local people who cater to the early morning daily event. Quotidian in other parts of the world, but in this small town the sunrise is the main event.